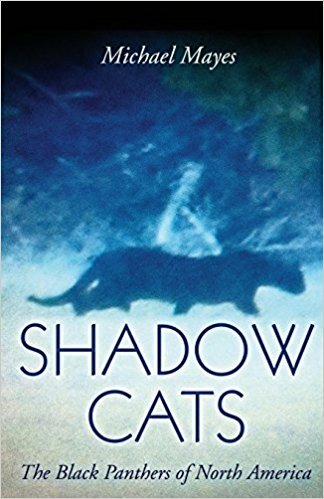 This past weekend, I had the pleasure of traveling north to Lexington, Oklahoma in order to promote my book Shadow Cats: The Black Panthers of North America and to give a couple of presentations at Glen McDonald’s Anomalist Books & Brews bookstore. The gathering was small but I had a great time and had the chance to meet some really nice people. If you get the opportunity, I would encourage you to visit Glen’s store; it is a charming, quirky, and all together cool place. There was an added benefit to this trip as well. I stayed with my good friend and NAWAC Chairman, Alton Higgins, at his home in Oklahoma City. I have been pestering Alton for years to take me out to Concho, Oklahoma in order to visit the site of the infamous “casino footage,” allegedly captured on Cheyenne-Arapaho lands in 2002. My visit this past weekend finally provided us with the opportunity to do just that. 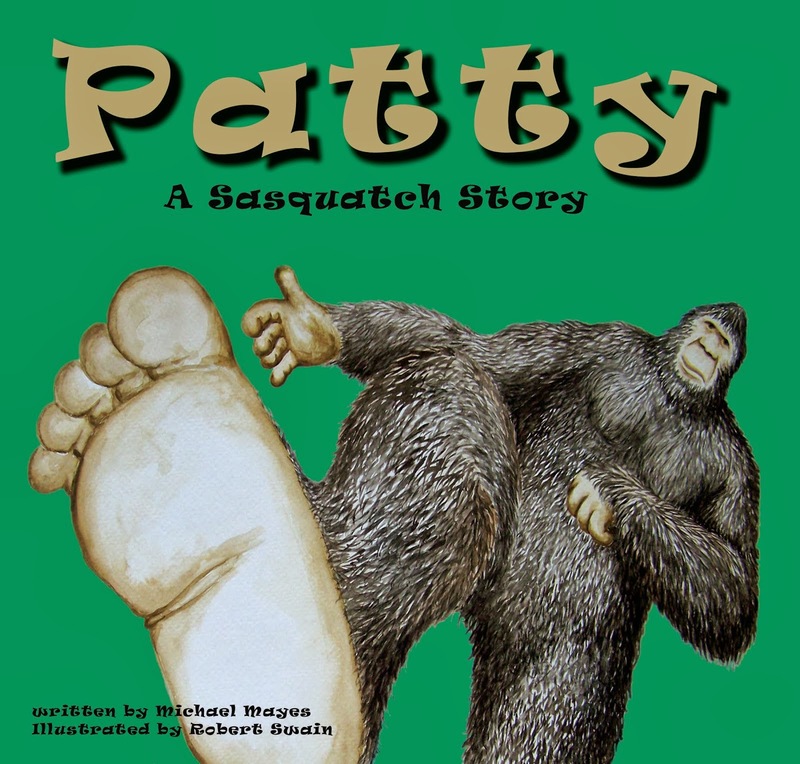 It has been a while since the Concho flap took place so I will do my best to summarize the series of events that have become so well-known among those who are interested in the bigfoot phenomenon. It all started when footage shot by security cameras at the Lucky Star Casino in Concho captured a very large and dark figure approaching and passing by a dumpster-style grease trap at the rear of the building. I will tell you right up front that I have never seen the footage. I do, however, know several who have and they all give pretty much the same description of it. 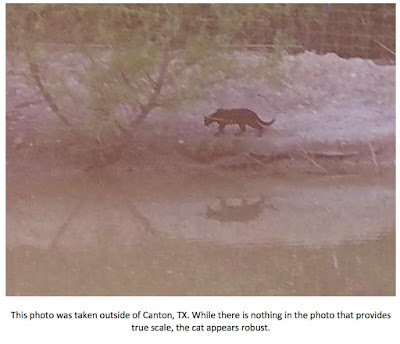 Basically, a very dark, tall, and bulky figure appears in the back parking lot and walks up to the previously mentioned grease trap. A lot of people say the figure paused and rummaged around in the grease trap, but people I talk to deny this. The figure may have slowed its pace a bit as it arrived at the trap but it never stopped. 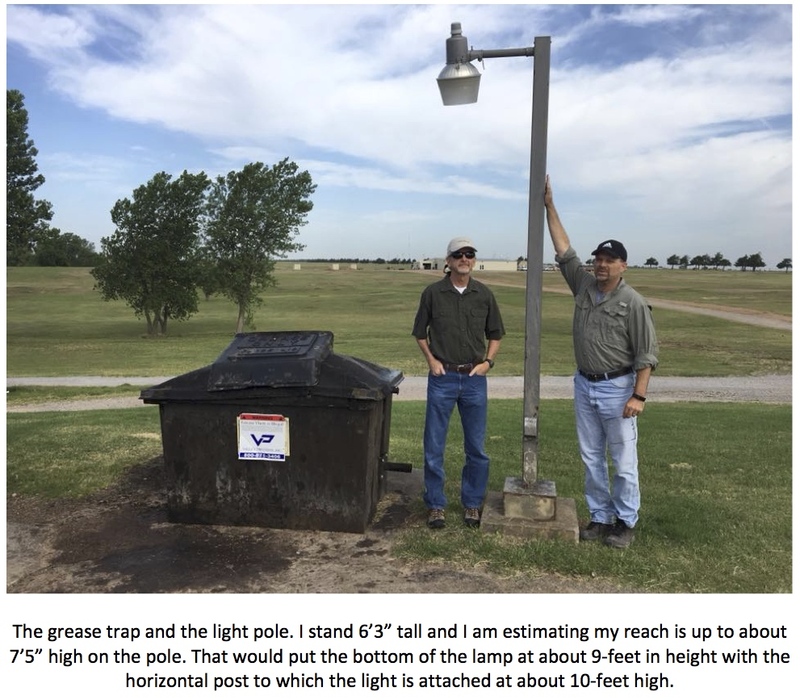 There is a security light on a pole right next to the grease trap. The most popular version of the story is that the figure had to duck in order to walk under the light. Others say only that the head of the creature was very close to the bottom of the light. Either way, this subject was immense in bulk and extremely tall. No details regarding anatomy or facial features were able to be gleaned from the video as the black and white footage was too grainy. Below is a recreation of the footage that was made for a television special a while back. I am not sure how close it comes to the real footage but it gives you some idea of what we are talking about with the incident. 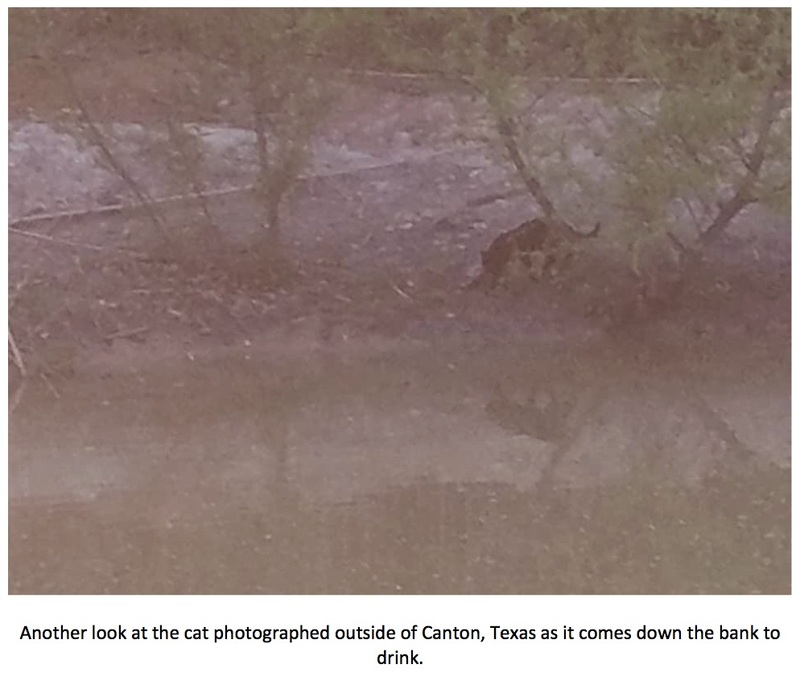 The video footage was just the beginning of the weirdness on these tribal lands in Concho. Around this same time a young man claimed to have come face to face with a wood ape outside of his home which sits approximately a mile from the casino. The story, investigated by Alton Higgins and others, is that the young man was outside in the backyard of his small wooden frame house. There was an infant inside the home that began crying. The young man, who had been left in charge of watching the baby, went inside and retrieved the infant. He then carried the baby, still crying, with him back outside. As he emerged from his backdoor the young man saw a large, hair-covered creature matching the classic description of a sasquatch approaching him. The youth fled back into the house and the creature left the scene. Many have speculated that the ape was attracted by the cries of the baby, something that has been discussed in other incidents throughout history as well. Investigators located a trackway in the soft tilled-up soil of a garden in the area near the home. They also found what appeared to be a massive handprint on the top of an old junk car near the property. Investigators thought so much of the handprint that they cut the top off the old car and took it with them to be analyzed. What happened to this evidence, I cannot say. The trackway and the handprint on the car were found between a heavily wooded area and the house. If one were to connect the dots – wooded area to handprint to trackway to house – the route would have formed an almost straight line. The strangeness was not over yet. Later in the fall, a work crew was cleaning up following a tribal function in a heavily wooded area. 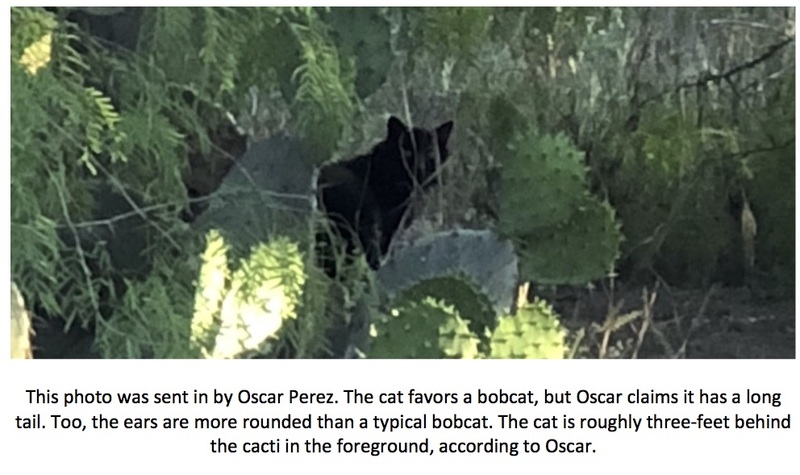 A member of the crew named Russell Lumpmouth snapped two photos of what appears to be an immense and hair-covered figure in the nearby tree line. 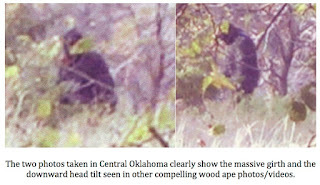 The photos might be the clearest ever taken of an alleged wood ape. The first photo shows the subject facing the camera with its body at about a three-quarter angle. The face is partially obscured by a leaf in the foreground, but a deep-set right eye and a possible protruding brow ridge are visible. The second photo, taken after the subject has turned away from the camera, shows a low-set head tilted down in a manner I’ve seen in other alleged wood ape photos and videos (this is particularly noticeable in the famous Freeman footage). The chin seems to nearly sit on the chest of the figure. The face appears quite flat but specific features are hard to discern. The figure exhibits a massive barrel-shaped torso and thick buttocks that would be characteristic of a habitually bipedal hominin. According to Mr. Lumpmouth, the figure walked away once it realized it had been seen. 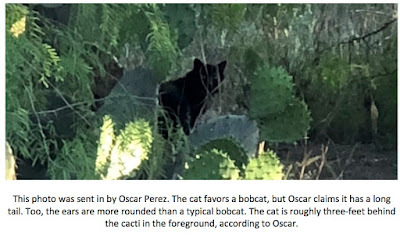 NAWAC Chairman, Alton Higgins, wrote an article on the photos that was submitted to The Relic Hominoid Inquiry that broke down the photos and described the on-site investigation. You can read an abridged copy of that article on the NAWAC website. 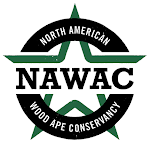 Alton was kind enough to play bigfoot tour guide for Phil Burrows – also a NAWAC member – and me and showed us all of the spots where these events took place. One extra item of interest was our collection of some hair samples from an old barbed-wire fence near the spot where the handprint was found years ago. For the most part, the hairs were a deep auburn, almost orange. There were a few very long black hairs mixed in as well. The hairs seemed too long to be cow (Alton said he did not believe the tribe kept cattle) and too fine to be hair from the mane or tail of a horse. It could be absolutely nothing, but we figured nothing ventured, nothing gained. I will be submitting the hair for microscopic analysis soon and will announce the results once I know something. 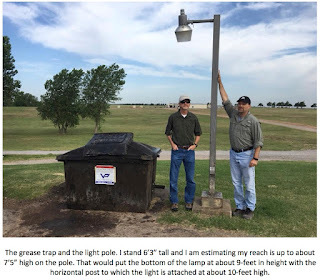 Between my speaking engagement in Lexington, my visit to the site of some historic wood ape activity in Concho, and getting to visit with friends I do not get to see nearly often enough, it was a great trip up to Oklahoma.